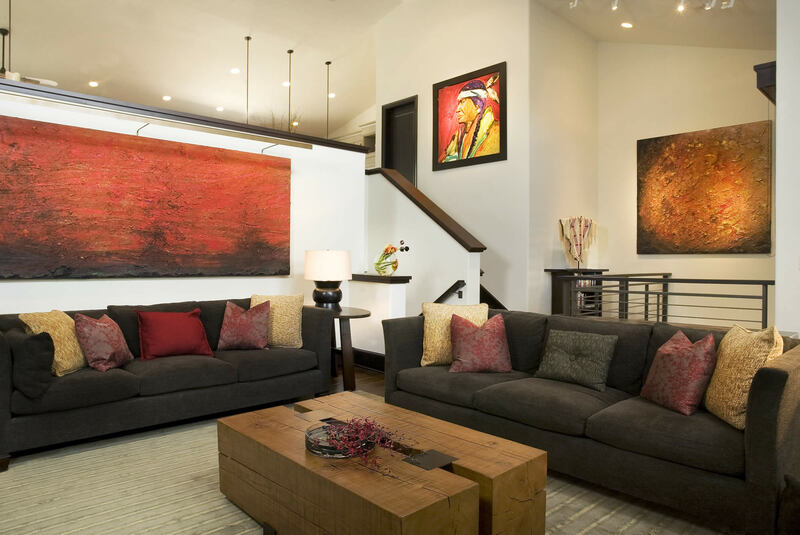 Patti Dixon Design specialize​s​ in high end resort property​ interior design​. Share your vision, respect your point of view, listen and gain insight so we can accomplish amazing results together. Achieve your design with a fresh perspective. 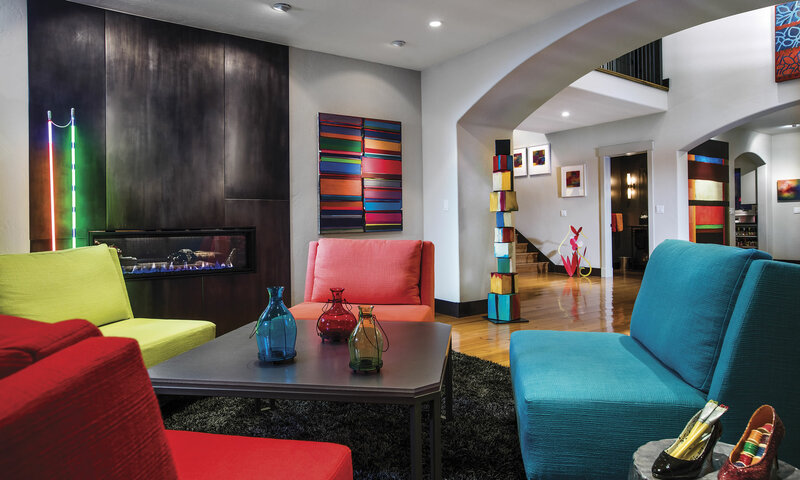 Let's create the interior design you have always wanted and dreamed of! Conquering the objectives of budget, scheduling, and contractors. I become your advocate from day one until completed! WORKING WITH PATTI DIXON WAS THE MOST POSITIVE EXPERIENCE I HAVE EVER HAD WORKING WITH AN INTERIOR DESIGNER. THE RESULTS ARE SPECTACULAR! YOU HAVE AN EXTRAODINARY USE OF COLOR AND A NATURAL ABILITY OF JUXTAPOSITION. ECSTATIC... ALL THE WAY AROUND, YOUR WORK CONTIUES TO ADD VALUE TO OUR LEARNING ENVIRONMENTS. WE ARE ABSOLUTELY THRILLED WITH HOW GREAT EVERYTHING LOOKS. IT WOULD NOT HAVE BEEN POSSIBLE WITHOUT YOUR GUIDANCE AND ADVISE. THE RUGS LOOK GREAT ON THE PERFECT FLOOR NEXT TO THE COOLEST KITCHEN IN ALL OF VAIL...YOU ARE EXEMPLARY IN BOTH STYLE AND LISTENING TO CLIENTS. WE CAN'T THANK YOU ENOUGH! OUR NEW HOME IS SUCH A WONDERFUL ESCAPE AND YOU MADE IT ALL HAPPEN! 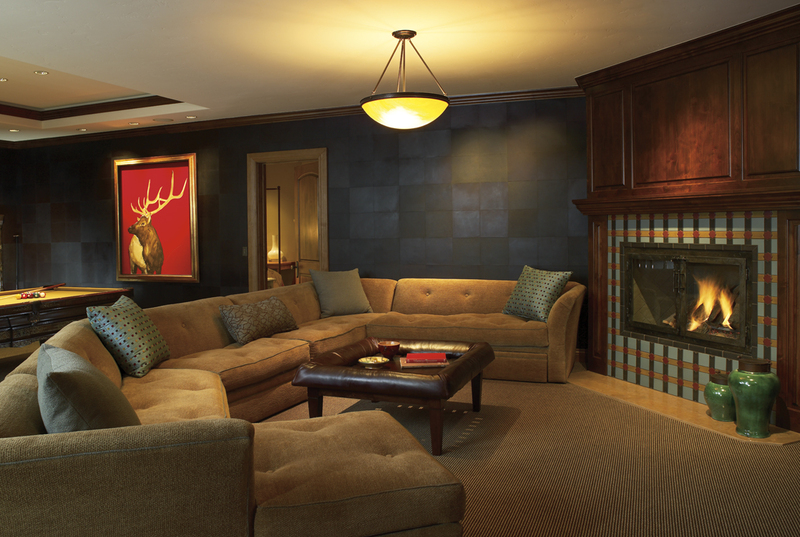 Are You Looking For Extraordinary Vail Interior Design Services And A Rewarding Relationship? 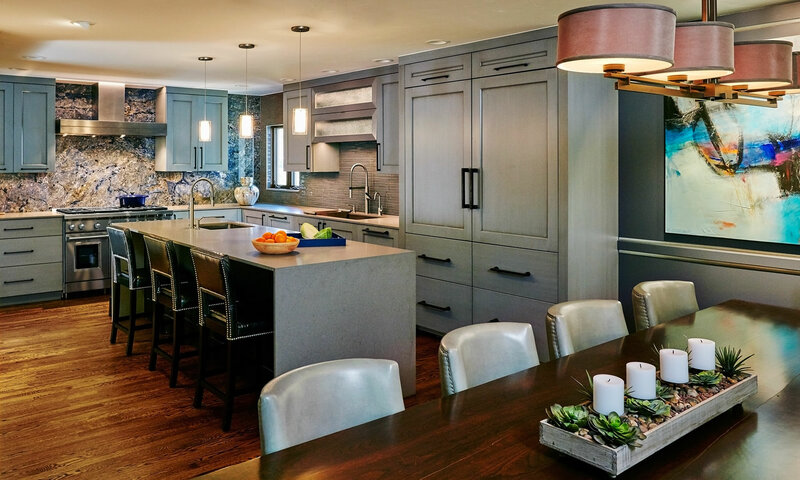 Whether your goal is to transform your existing surroundings or create the home you've always wanted, Patti Dixon Design will help you achieve something Extraordinary. Get started today by calling Patti at 970.926.7060, or submit a project inquiry form online.